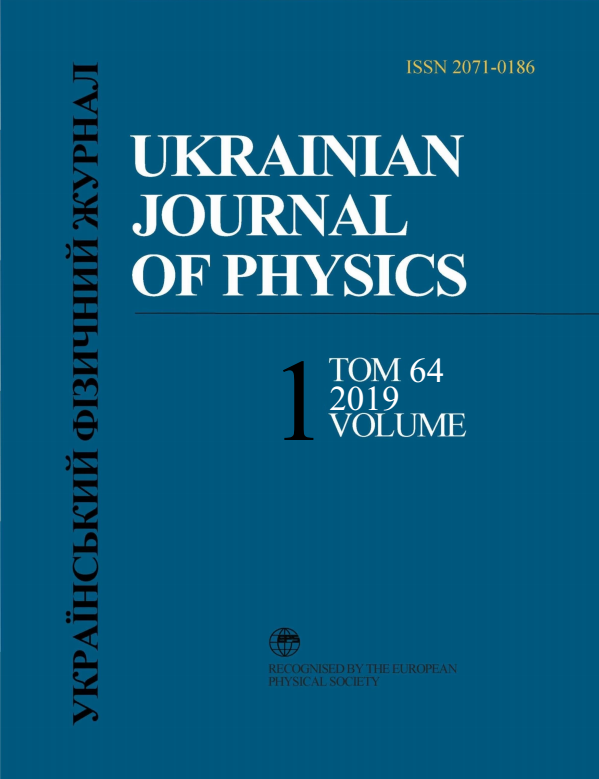 The effect of the breakup channel on the fusion reaction of weakly bound systems by means of a quantum mechanical approach has been discussed. The total fusion reaction cross-section Ofus, the fusion barrier distribution Dfus and the mean angular momentum ⟨L⟩ for the systems 6He+64Zn, 6He+209Bi, 8B+58Ni and 11Be+238U have been calculated. The inclusion of the breakup channel is found to be very essential in the calculations of the fusion reaction for systems involving light halo nuclei especially below the Coulomb barrier Vb. The results of the calculations of Ofus, Dfus and ⟨L⟩ agrees quite well with the corresponding experimental data. A.W.K. Alder. Electromagnetic Excitations (North-Holland, 1975). A. Palumbo. a-Capture and a-Elastic Scattering on P-Nuclei to Probe the Hauser–Feshbach Framework. PhD thesis (Notre Dame Indiana, 2009). S.S. Wong. Introductory Nuclear Physics (Wiley, 2008). D.J. Griffiths. Quantum Mechanics (Institute of Physics Publishing., 2001). N. Takigawa, T. Masamoto, T. Takehiz, T. Rumin. Heavy ion fusion reactions and tunneling nuclear microscope. Jour. Kor. Phys. Soci. 43, 91 (2003).